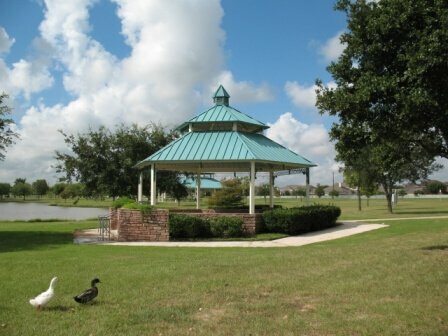 The Gold Medal Award winning Missouri City Parks and Recreation Department maintains and operates 20 parks throughout the City totaling 393 acres. Eight of the City’s parks are located in or near Quail Valley, providing approximately 180 acres of green space and recreation. Each Park offers different amenities to include fishing, jogging & walking trails, playground equipment, basketball courts and sport fields. Pavilions are available for rental in many of the parks.